Elkhan Veliyev. There is no effective form of martial arts - there are effective fighters. Interview. 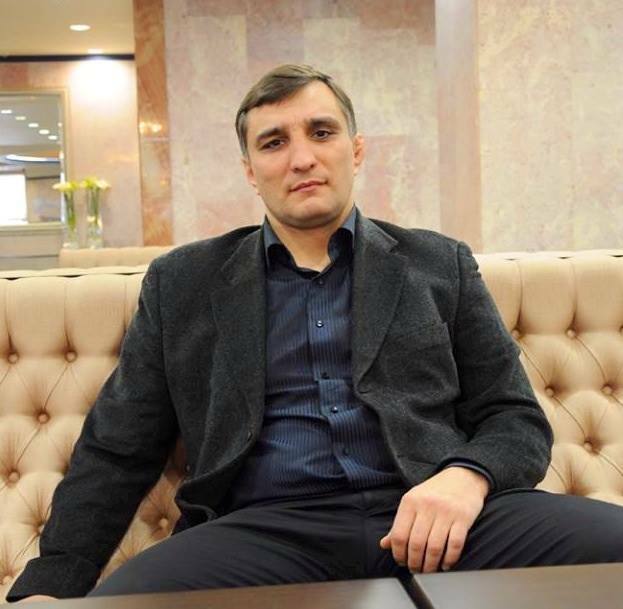 President of the European Federation of Combat Sambo, President of the International League of Mixed Martial Arts GEFC - Elkhan Veliyev. Interview on the follow-up to the year 2013. Виктор Медведчук посетил международный турнир по профессиональному боевому самбо в Сочи "Плотформа S-70", в котором приняли участие украинские боевые самбисты Владимир Опанасенко и Ярослав Амосов. 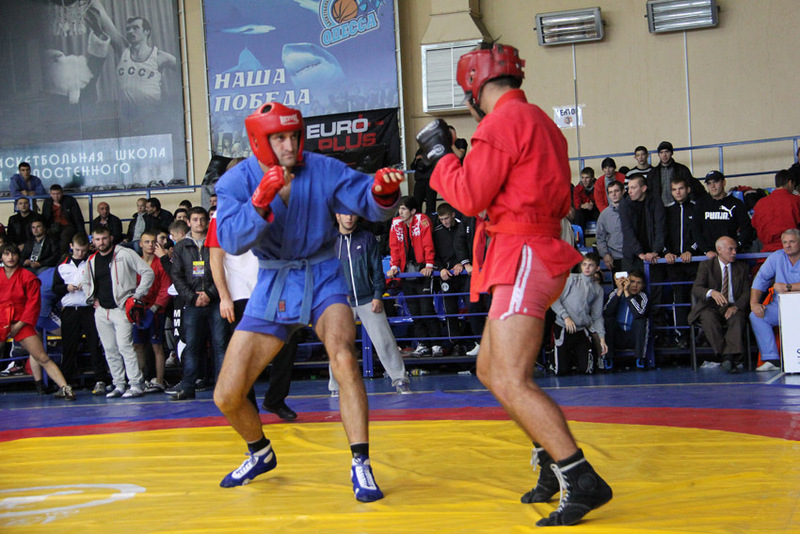 In September 7, 2012 the special press-conference on the European Championship in Combat Sambo held in Kishinev.